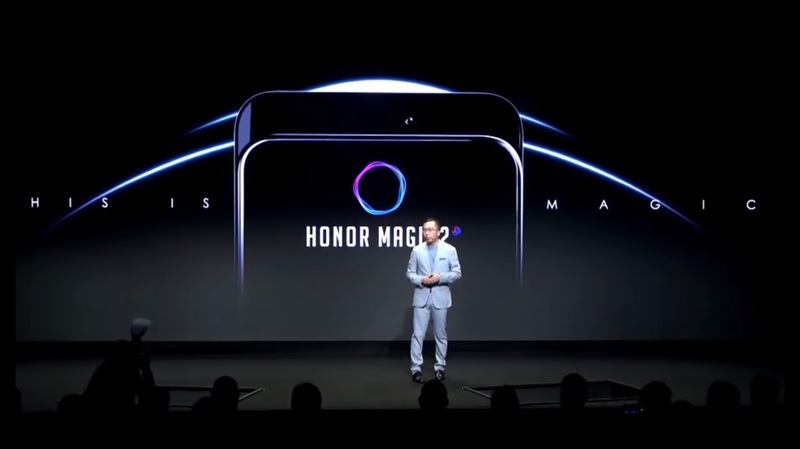 Honor is the sub brand of Huawei Technologies and the company showcased the upcoming smartphone Honor Magic 2 at IFA 2018. 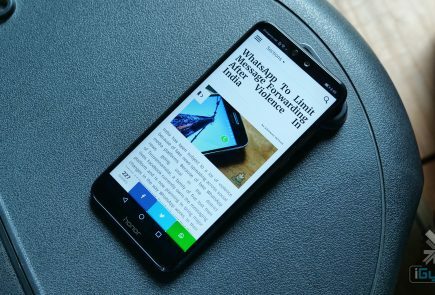 The smartphone displayed has a very high screen to body ratio. 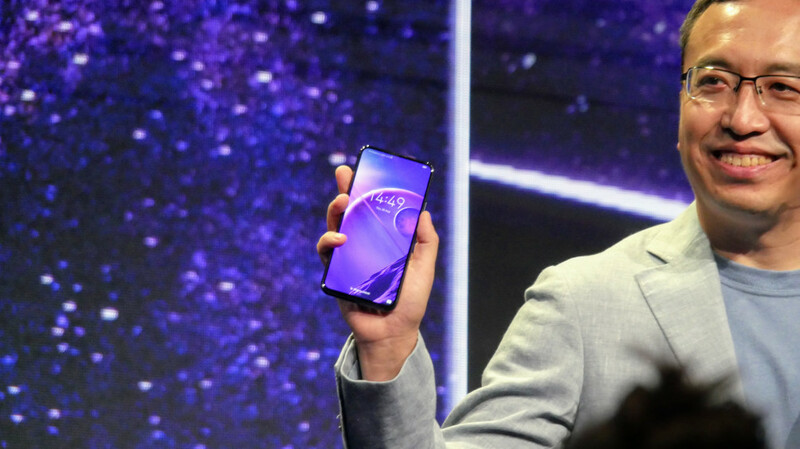 To achieve this, the company has concealed the front camera, speakerphone and other essential sensors behind a sliding mechanism. 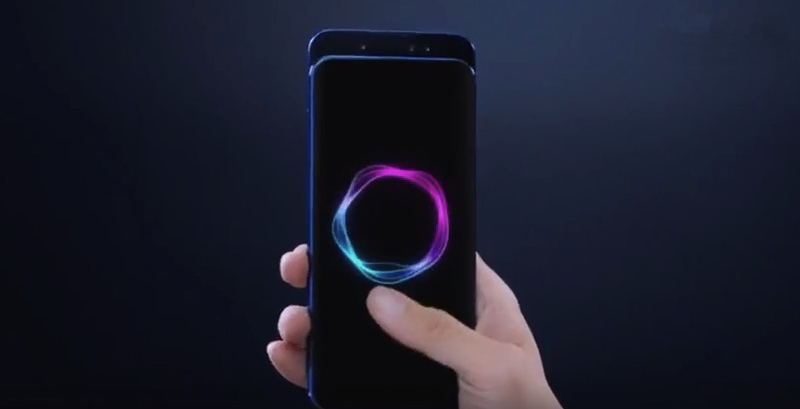 The Honor Magic 2 will be the direct competitor to the upcoming Xiaomi Mi Mix 3. 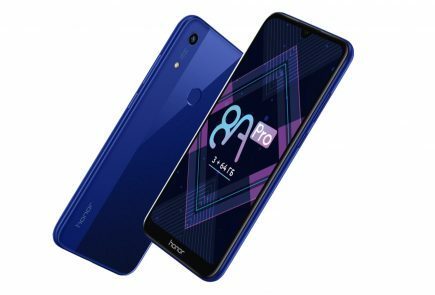 The Honor Magic 2 has been scheduled to launch on the 31st of October in China and before it’s official announcement the specifications have leaked on the Chinese website TENAA. The TENAA listing reveals that the Honor Magic 2 will have a Full HD bezel-less display. 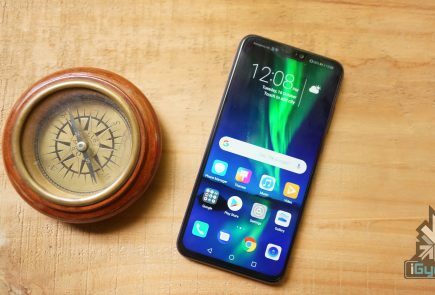 It will run on the world’s first 7nm Kirin 980 Android processor that is also present on Huawei’s own Mate 2o series including the Mate 20 Pro, Mate 20 X and Mate 20. In terms of storage, the device will be available in two different variants; 6 GB or 8 GB of RAM paired with 128 GB or 256 GB GB ROM. However, no information regarding expandability is available. 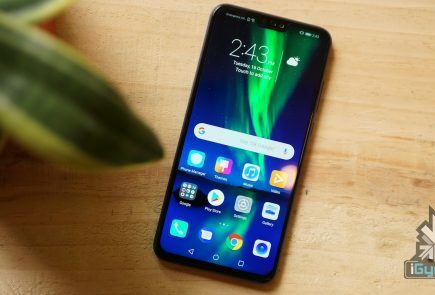 Talking about the cameras, the Honor Magic 2 will have triple rear cameras and a single front camera. 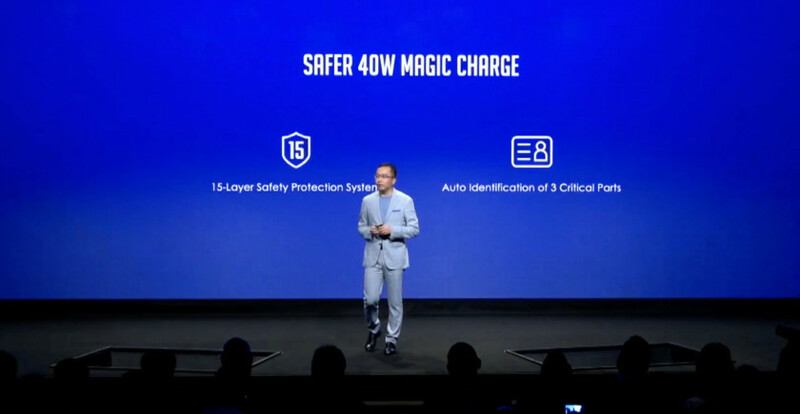 The device will also support Huawei’s 40 Watt SuperCharge which is a proprietary technology that charges the device speedily and is similar to OnePlus’s Dash Charge and Oppo’s SuperVooc. The device will support 2 simultaneous 4G VoLTE SIM cards and has NFC support. 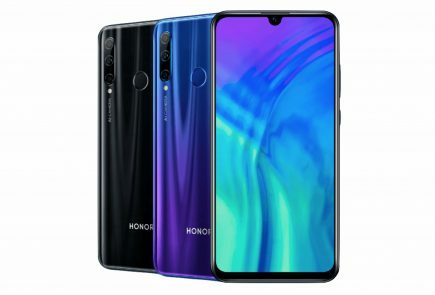 The Honor Magic 2 will only be available in a Black Color variant and will go official on the 31st October. Information regarding price and availablity will only be available after that.